Did you know that 26 is the atomic number of iron? 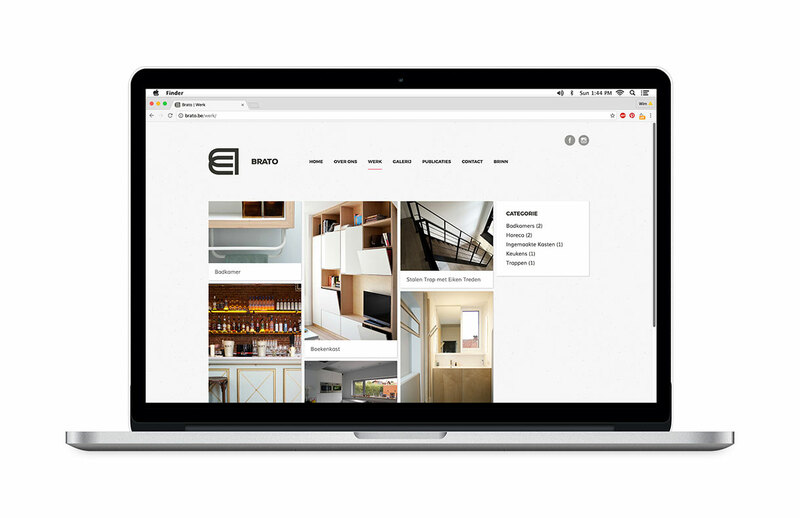 Rebranding for Brato, a wood, design and interior company based in Antwerp. 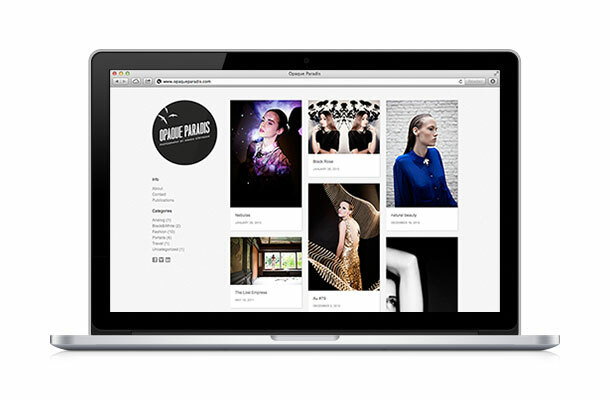 Opaque Paradis is the brainchild of Annick Strynckx, a freelance photographer based in Antwerp. While she was clicking away on her camera we took care of her identity and website. 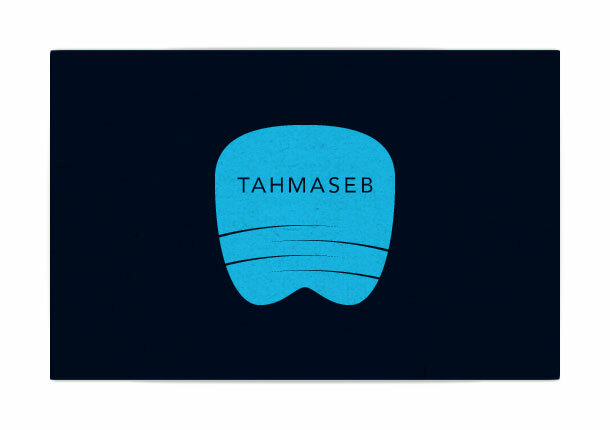 Lab26 created the new logo and business cards for Tahmaseb, a dentist/implantologist based in Belgium. New logo design for Mostiko, a division of CNR Records. 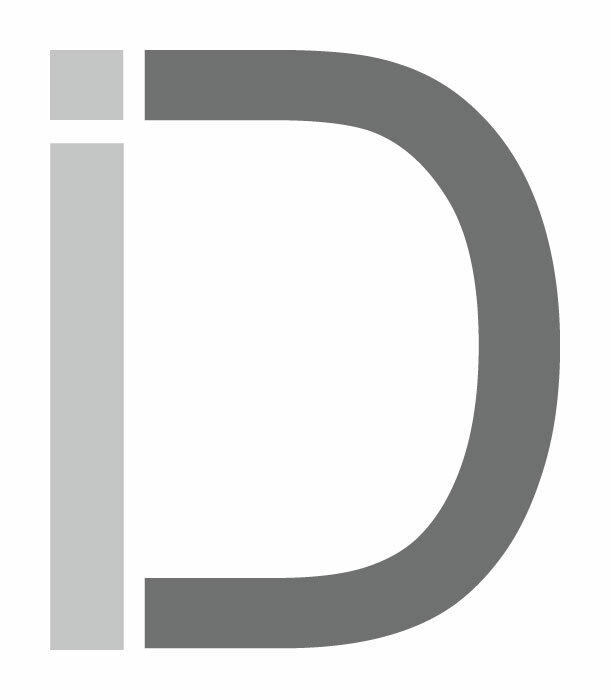 New logo design for Interior Debeir, a company active in custom made closets and furniture.